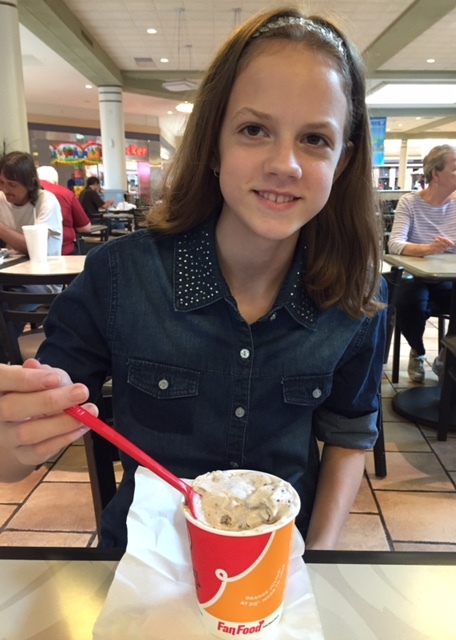 Enjoying a little DQ with my 12-year-old on our monthly outing yesterday. Christy asks What Should You Do When Your Kid Faces Hardship? I don’t know if I’m this organized, but I really liked Ashley’s idea for How to Make a Birthday Card Organizer. Gabrielle gives tips for Supporting a Friend in Pregnancy Loss. Having experienced pregnancy loss myself, I think her advice is spot on. Prerna has Time Management Tips for When Nothing Else Works. 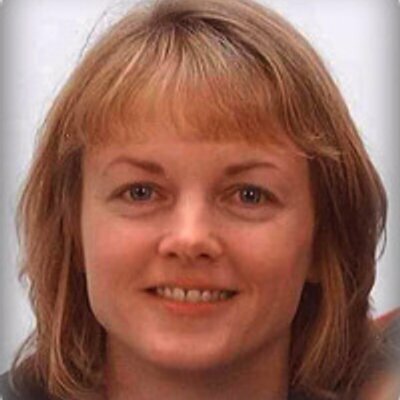 Lorrie talks about Embracing a New Season. I’ve seen pumpkin-flavored food and drinks everywhere lately, so I pinned Holly’s Pumpkin Pie Crunch recipe this week. I need to buy a can of pumpkin so that I can make this soon! Re: coddling our kids – I actually think I'm pretty good (NOT PERFECT! just not awful! ;-)) at this. I'm big on independence & working problems out for themselves. I'm big on advice, but not "fixing it for them." I think the advice for women who have lost babies is right, too. I had a friend who emailed or texted me almost everyday for the first week or two, and when I was feeling especially down, she called me.